Found this crystal decals at a local accessory shop the other day. 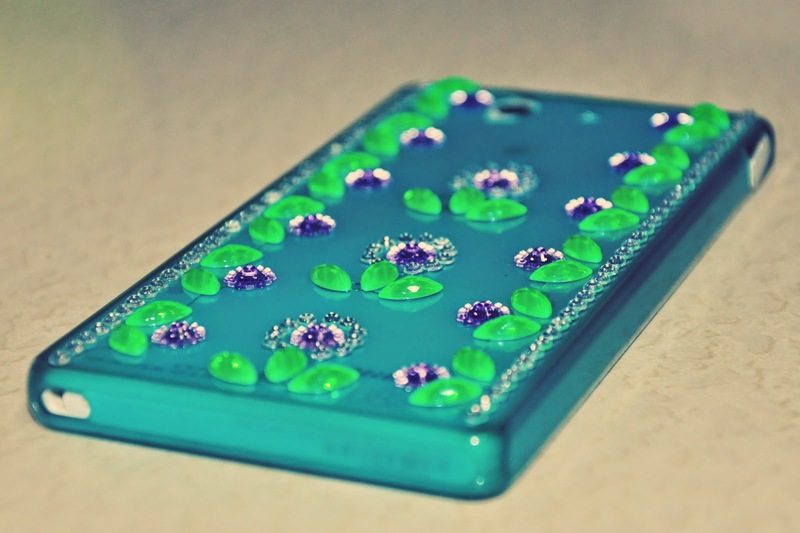 Been thinking of decorating the back of my mobile phone case because I cant find any fancy mobile phone case for Sony Experia Z. That's the advantage of iPhones and Samsung because they are so common phones, all fancy designed mobile phone cases are available for them easily. I found some fancy designed mobile cases which you can even send your own design for Sony Experia Z sold online and on Instagram though, but the price is expensive since I still need to pay for the shipping fee as well. And the downside I cant fit it my phone in it. Lucky for me I was able to buy this gel case in my fave color after days of hunting at malls and phone shops that is... And it was sold expensively! Since I've bought this the gel case I've been hunting for a perfect decals to decorate my phone. 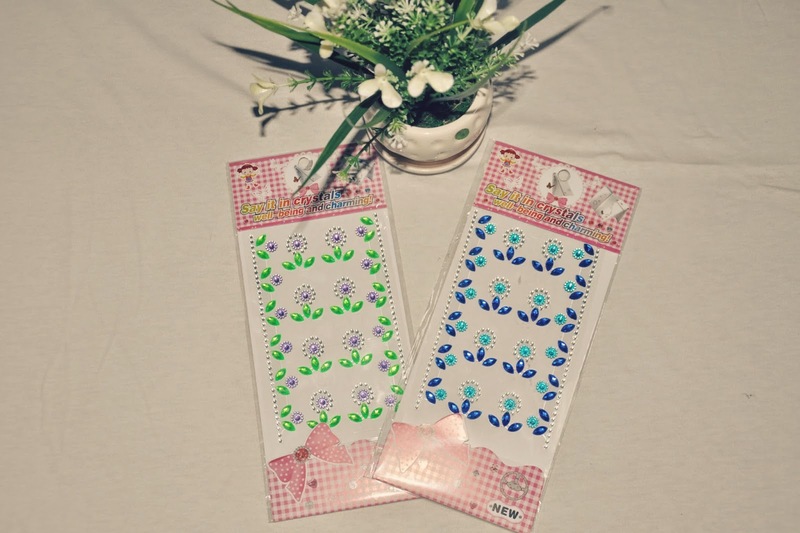 I have found cute decals but yet again they are perfectly fit for iPhones and Samsung phones. Argghhh!!! Was so happy to find this crystal decals. They come in different designs and can be use to decorate anything... you can use it to decorate your computer, laptop, car and wherever you like. Its easy to stick too. 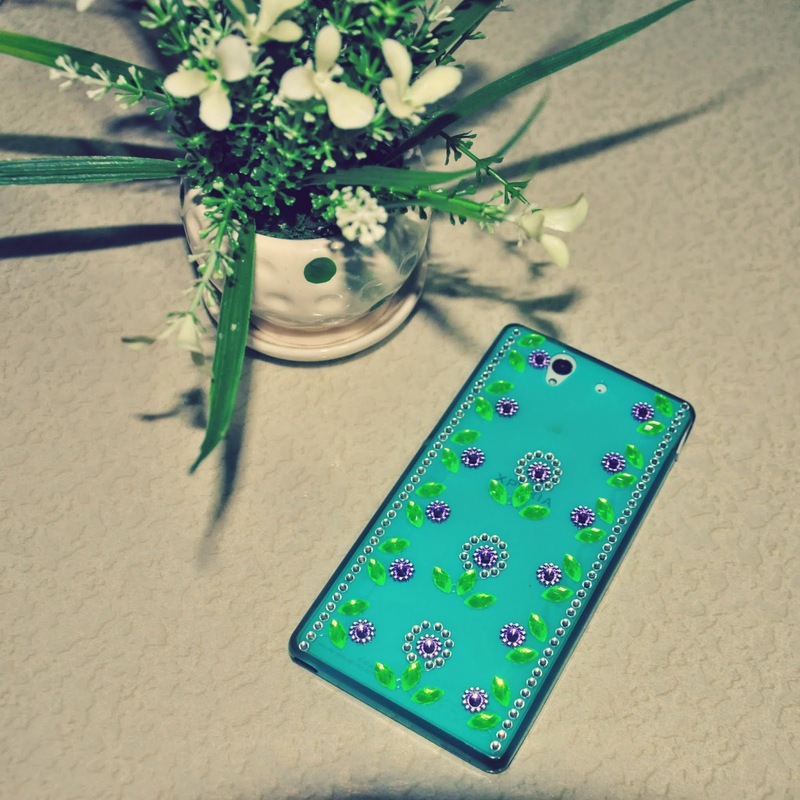 I've decorated my phone for 3 days now and the crystals are still perfectly stucked on my phone case. Will still see in the coming days on how long this will last. Bought this at a cheap price though so will not expect much, although I'm praying... However, the good thing if it tear off sooner is that I can replace it with another design.